Today, I’m partnering with Bertolli to celebrate their 150+ year heritage of providing premium olive oils and sauces in the United States! 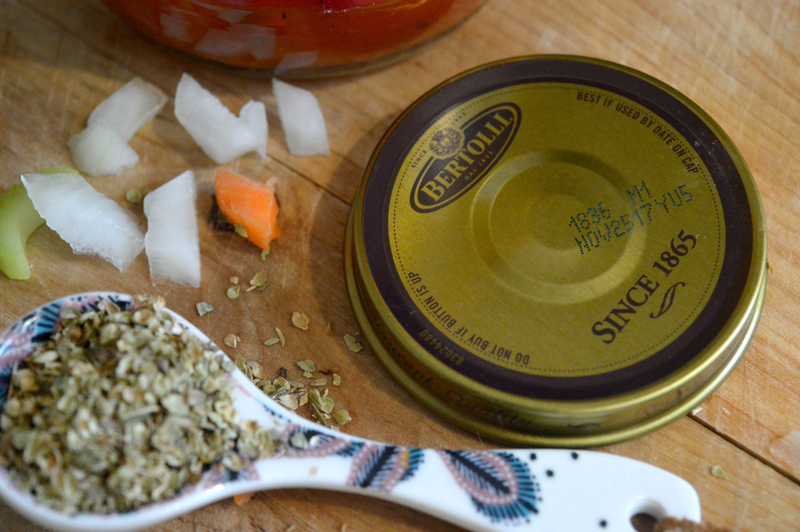 Click here to save $1.50 on your favorite Bertolli sauces, and continue reading for my favorite marinara sauce-based recipe for Pasta e Fagioli! Check out the #VivaBertolli hashtag on social media for more Italian inspiration! I have absolutely no Italian in my heritage (to my knowledge, anyway), but I could easily eat Italian food five days a week. Luckily, my husband – who has relatives straight from Sicily – never complains about eating pasta for dinner. 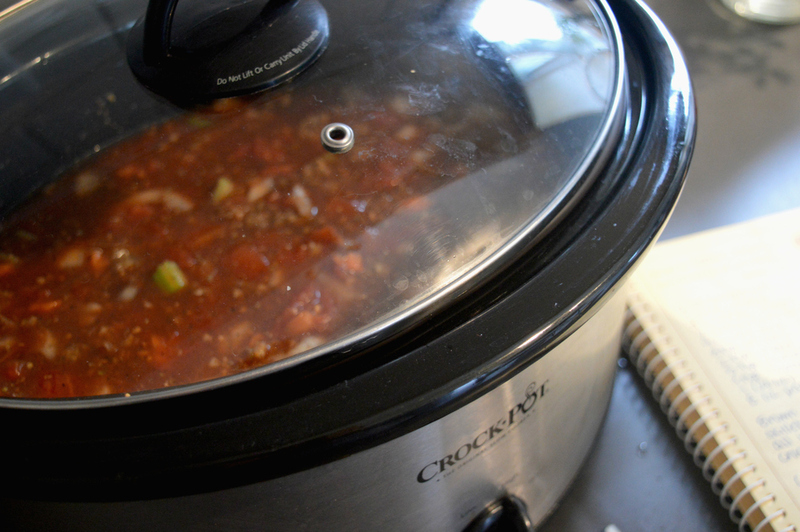 When we want to switch it up from our usual ziti and red sauce, I turn to my trusty Crock Pot for Pasta e Fagioli soup! The recipe is super simple, uses groceries we almost always have on-hand, and bonus: even the kids like it! 1. 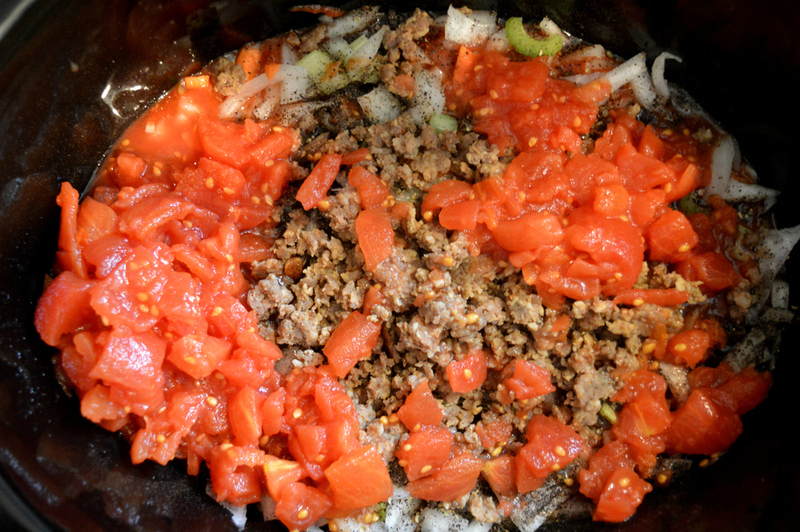 Brown ground beef (or sausage) in a large skillet and drain fat. 2. Add beef and all ingredients except pasta in crock pot. 3. Cook on low 7-8 hours, or high 4-5 hours. 4. 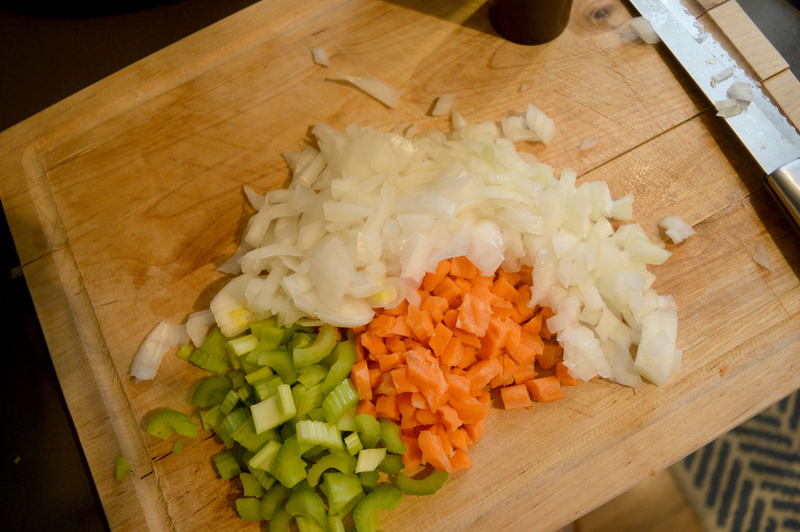 Before serving, cook and drain pasta and add to soup. Mangia! I usually like to serve this up with a simple salad and breadsticks or garlic bread. For extra “Mommy points,” warm up some Bertolli Creamy Alfredo sauce to dip!